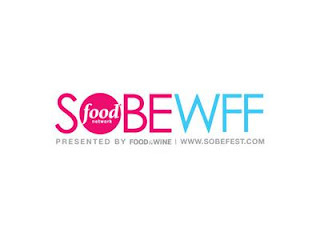 Calling all foodies and culinary enthusiasts: the time has finally arrived once again for the South Beach Wine & Food Festival! Later this month, the barrier island will be full of various food-related events including culinary, wine tastings, cocktail parties, and more. Although it’s primarily in South Beach, the festival will continue its tradition of hosting various satellite events in other cities throughout South Florida, such as the Taste Fort Lauderdale Series. The event includes a Seaside Eats experience hosted by American chef and TV personality Anne Burrell, various dinners hosted by names like Marc Murphy and Amanda Freitag, and much more. In previous years, various celebrities like Rachael Ray have made appearances and this year will be no different. Emmy and Tony Award-winning actor Neil Patrick Harris and his partner David Burtka will be hosting a Bloody Mary Brunch on Sunday, February 26 at 12 pm. The 2017 South Beach Wine & Food Festival kicks off on February 22nd and ends on the 26th.